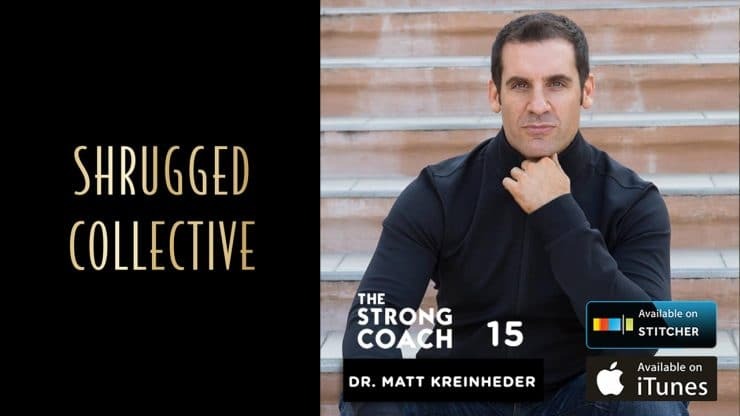 Dr. Matt Kreinheder is a transformational healer, speaker, and coach. He has a doctorate in chiropractic, a master’s degree in acupuncture and has professionally written for publications all over the globe. Dr. Matt has been trained at the highest level of Network Spinal Analysis and mentored under Donny Epstein, a world renowned healer. Dr. Matt helps entrepreneurs and high performers step into the next level of who their soul is calling them to be. 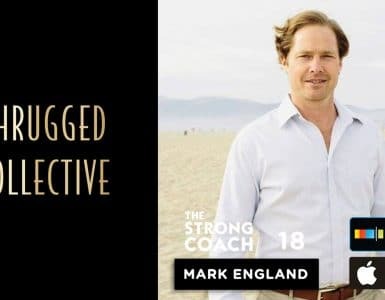 After 4 college degrees, running his own business and studying some of the most transformational and profound healing work in the world, Dr. Matt came to the realization that something wasn’t working. He was helping people but there was a gap, an incongruity that was both stifling his happiness and his impact on the world. Dr. Matt realized that he was being called to more. In 2011 he realized that he had to get crystal clear on his soul purpose After an intensive writing and self discovery process Dr. Matt found his purpose in helping others become their more full selves. 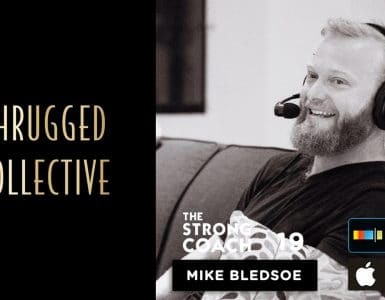 In this episode we dive into Dr. Matt’s background, the three criteria that led him to his current practice, the two tools you can use to accept chaos, and why it’s harder to be human now than at any moment in history. 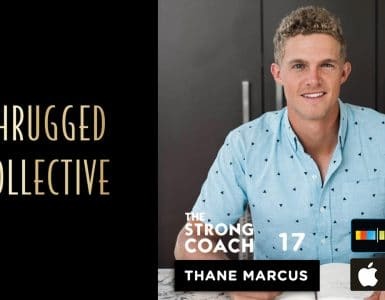 Listen in for a look into this man’s mindset, practice, and way of life.